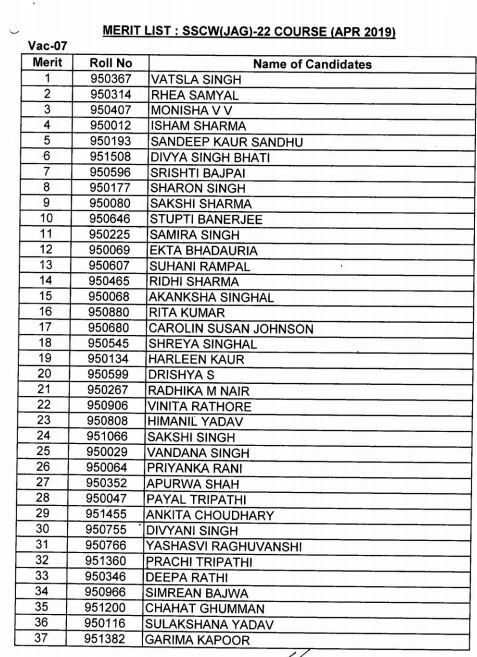 Indian army has published the merit list of JAG 22 for men and women. 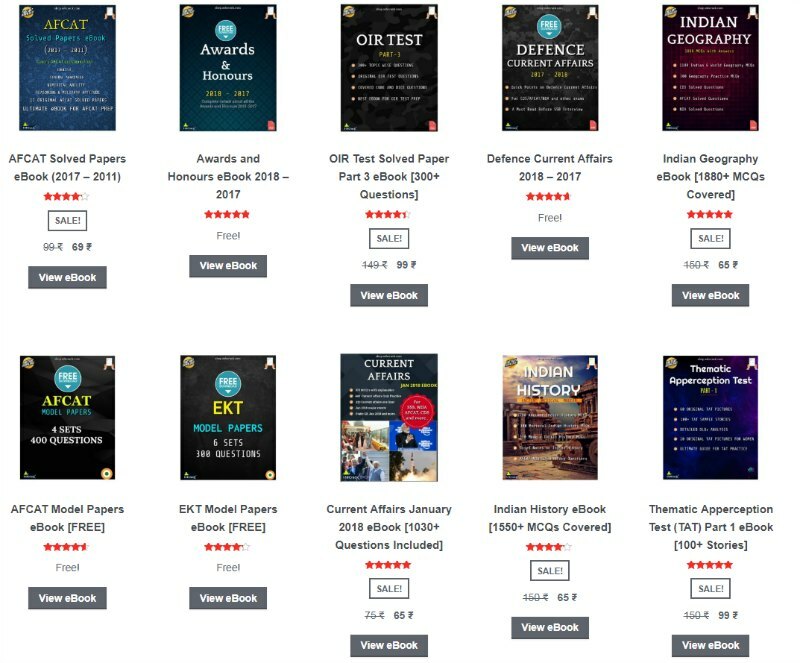 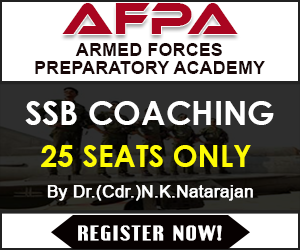 JAG 22 course is going to commence in April 2019 at OTA Chennai. 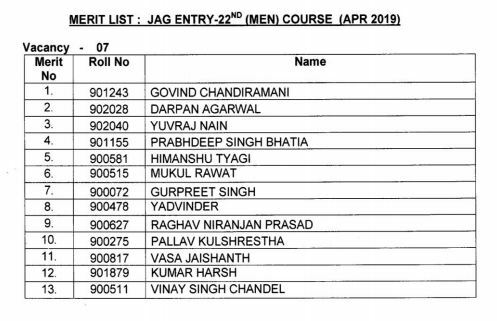 Candidates who have cleared the JAG 22 SSB interview can check the merit list for men and women. 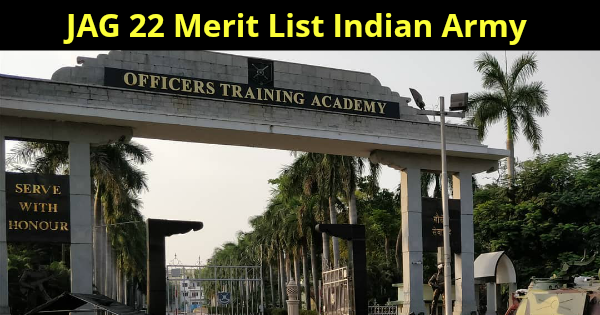 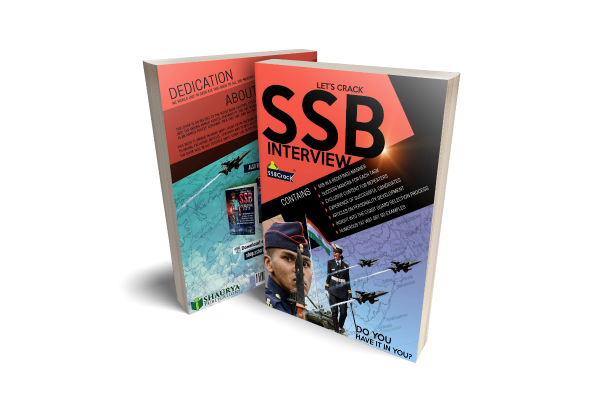 Candidates will get the joining instructions as per the order in the merit list.